Are You Locked Out Of Your Car Or House? Quick Locksmith Los Angeles is open 24 hours a day with lightning fast service that arrives at your location in 20 minutes or less. So if you live in the Los Angeles area and need a locksmith, you’ve come to the right place. Without fail, Quick Locksmith Los Angeles’ will provide you with excellent service you won’t find anywhere else. We Offer Emergency Services Fast. Our team provides 24 Hour Locksmith solutions by trained and certified professionals that work in the area. 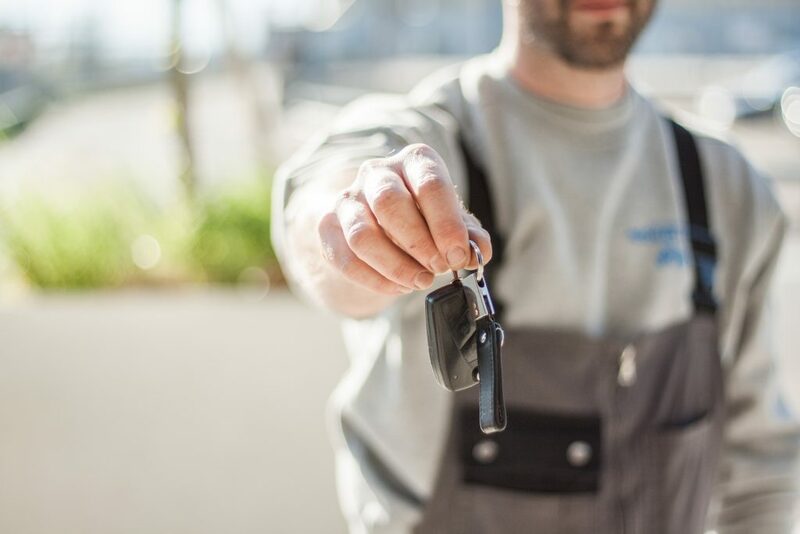 Whether you are in need of emergency lockout solutions, broken key extraction, lock rekey services, or have just been locked out of your house or car, Quick Locksmith LA will respond immediately. Quick Locksmith Los Angeles is a mobile service, so we come to you for on-point service that never disappoints. Our dispatchers work hard to get the best technician with the right skills for your kind of job. Therefore, when we arrive onsite, our technician is perfectly positioned to provide you the best service you could ask for. It’s who we are. So rest assured, we want to help you out of your dilemna as much as you do! You can rely on Quick Locksmith Los Angeles to handle all your locksmith needs 24 Hours a day, 7 days a week. Our technicians are fully trained to repair all kinds of locks and can save you time and money when you need it most. We are also fully bonded, licensed and certified to handle your toughest lock and key issues. So if you need emergency services in your local area, don’t hesitate and give us a call right away!